— Dr. Juan R. Vanegas R.
PRIMARY Oral HEALTH CARE IN THE INDIGENOUS COMMUNITY of Sutiava, LeON - NICARAGUA. This project aims to provide primary oral health care to the general population of the Indigenous Community of Sutiava located in the city of Leon, department of Leon; providing dental education and basic dental services in order to improve the oral health of the population and therefore their quality of life. Pit and fissure sealant treatments. This course aims to acquire the basic theoretical and practical knowledge in fixed orthodontics for the correct diagnosis, prognosis and treatment planning of malocclusions. Growth and Development of the Craniofacial Complex. Occlusion concepts are found in all the processes of prevention and rehabilitation, and therefore the integration of basic knowledge i occlusion allows the dentist to perform a comprehensive assessment on a functional basis for the benefit of the health of the stomatognathic system, and therefore the wellness of the patient. This course aims to define the concepts related to dental occlusion, the biomechanics of the stomatognathic system and to recognize the etiology, diagnosis and treatment of temporomandibular disorders. 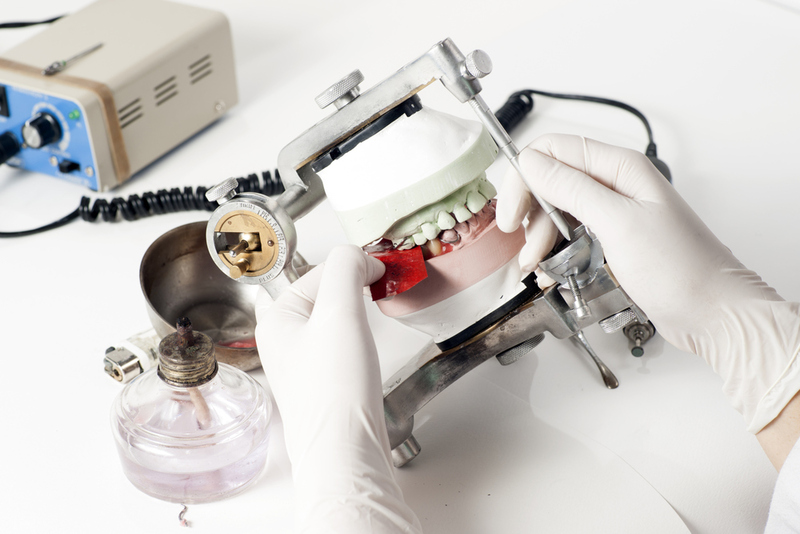 Dental occlusion: Introduction and Concepts. Etiology, Diagnosis and Treatment of TTMs.